Atmospheric clearness is a key issue for free space optical communications (FSO). We present an active method to achieve FSO through clouds and fog, using ultrashort high-intensity laser filaments. The laser filaments opto-mechanically expel the droplets out of the beam and create a cleared channel for transmitting high-bit-rate telecom data at 1.55 μm. 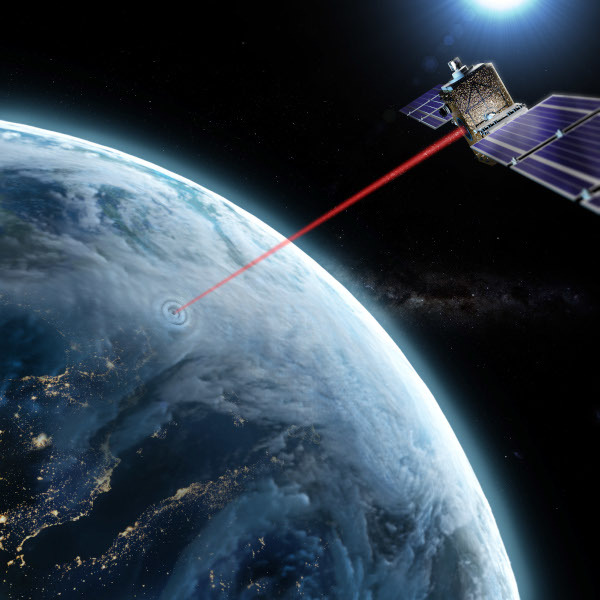 The low energy required for the process allows considering applications to Earth–satellite FSO and secure ground-based optical communication, with classical or quantum protocols.